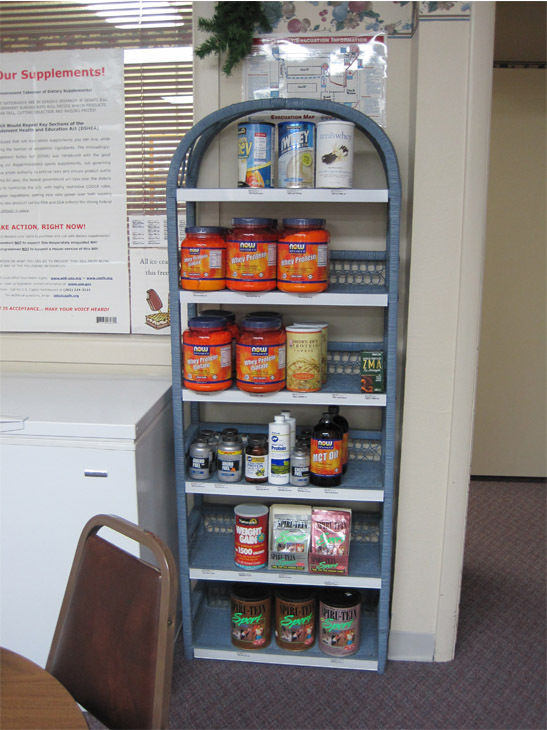 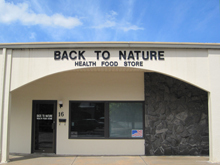 Back To Nature, Inc. is your number one source for a wide selection of nutritional supplements and health foods in the Hays, KS area. 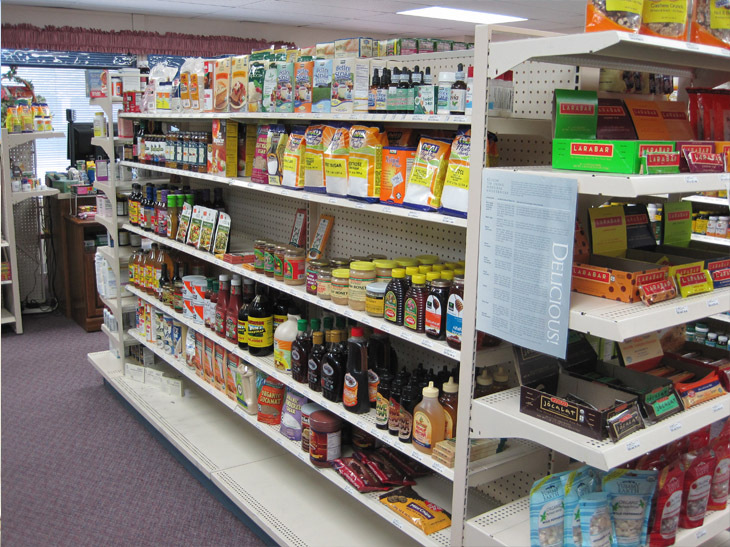 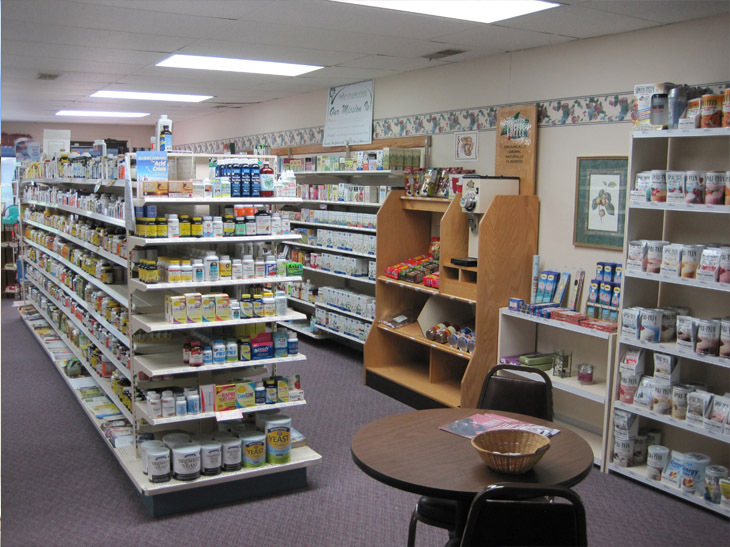 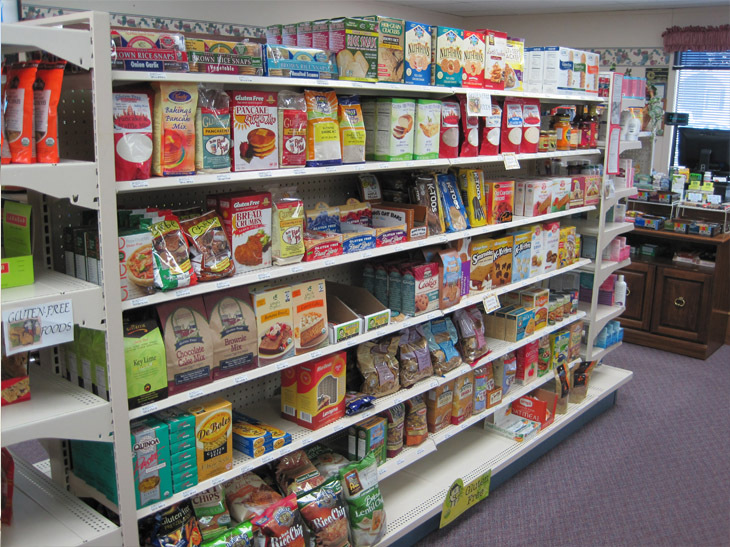 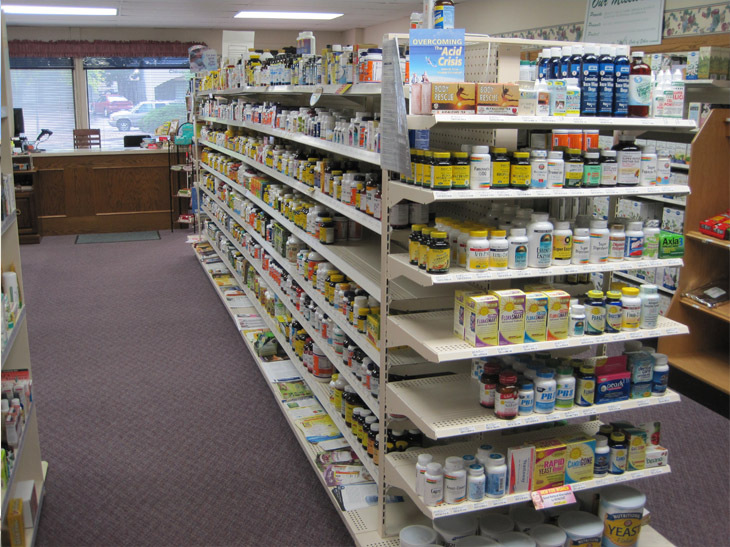 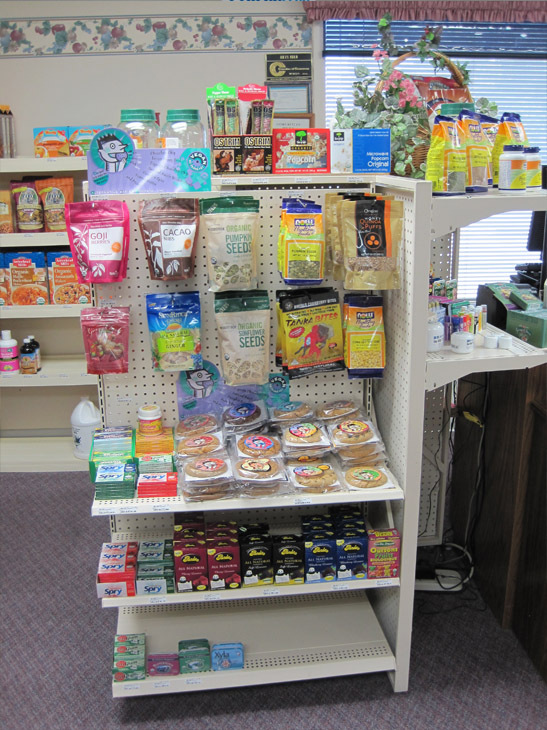 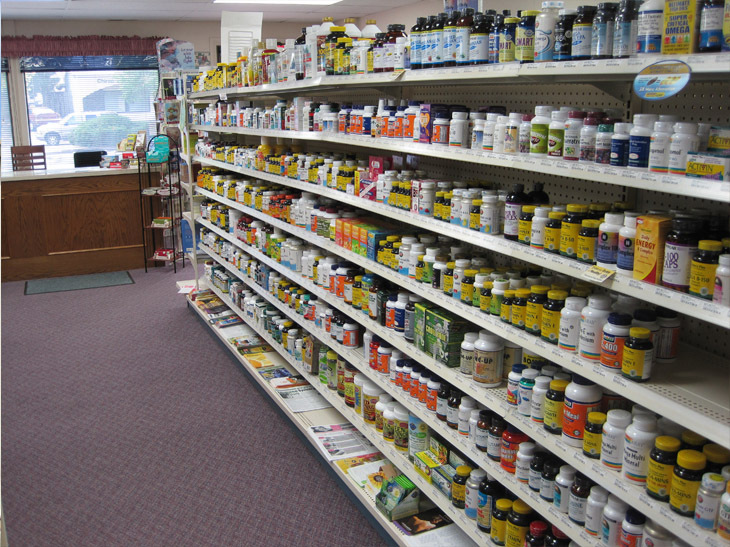 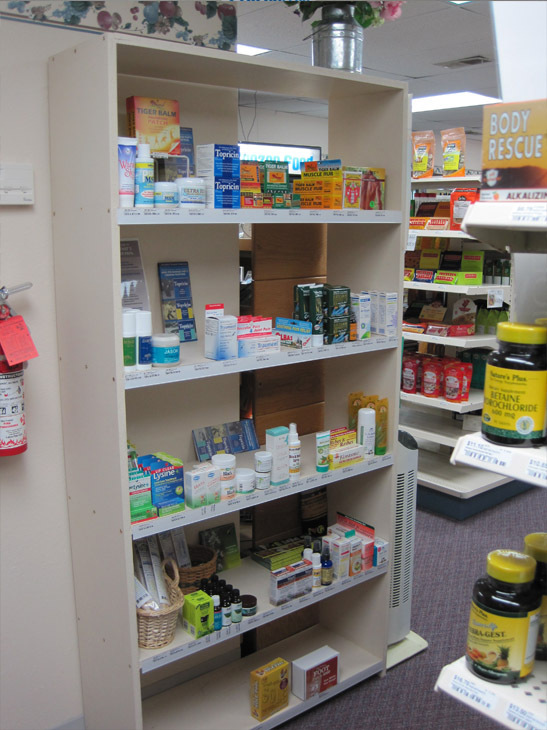 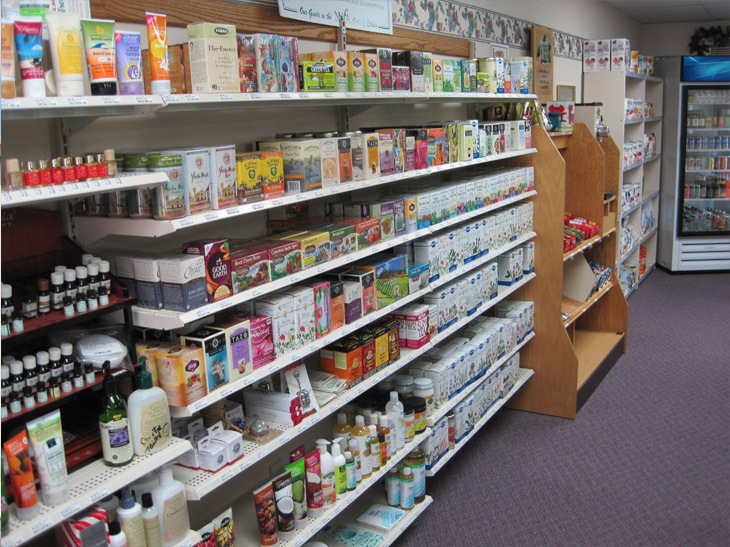 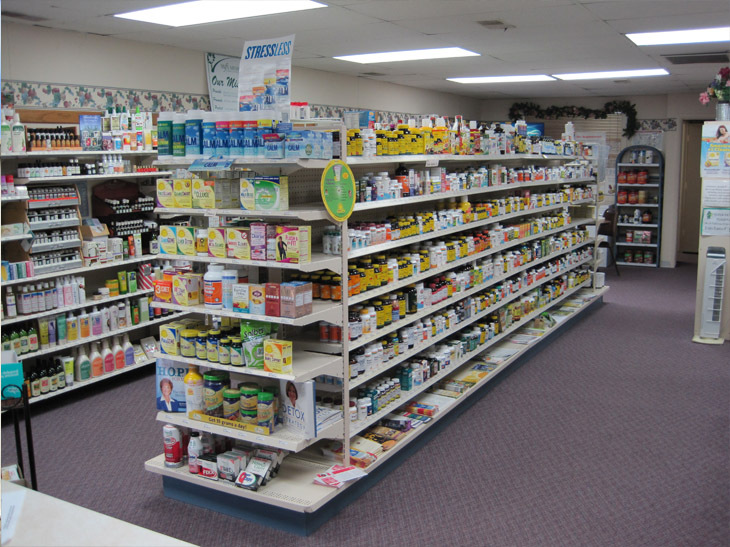 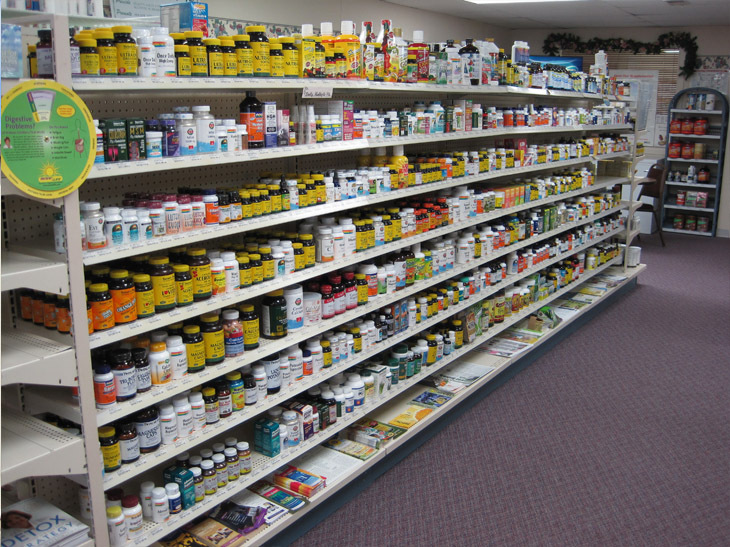 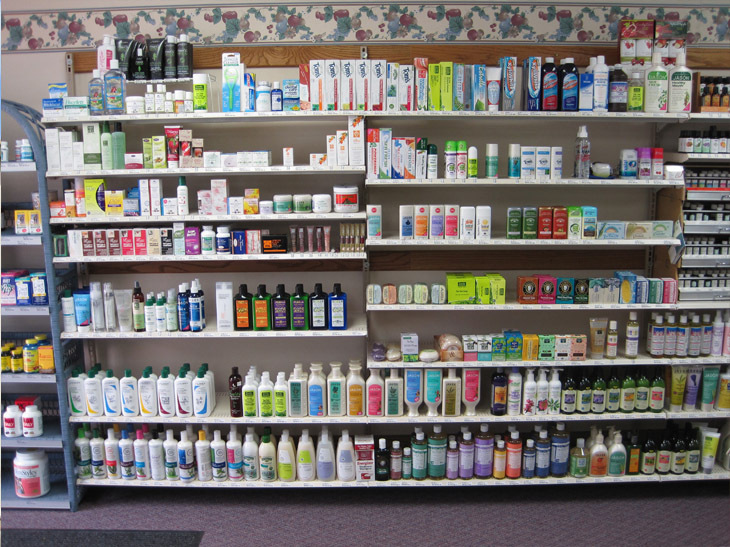 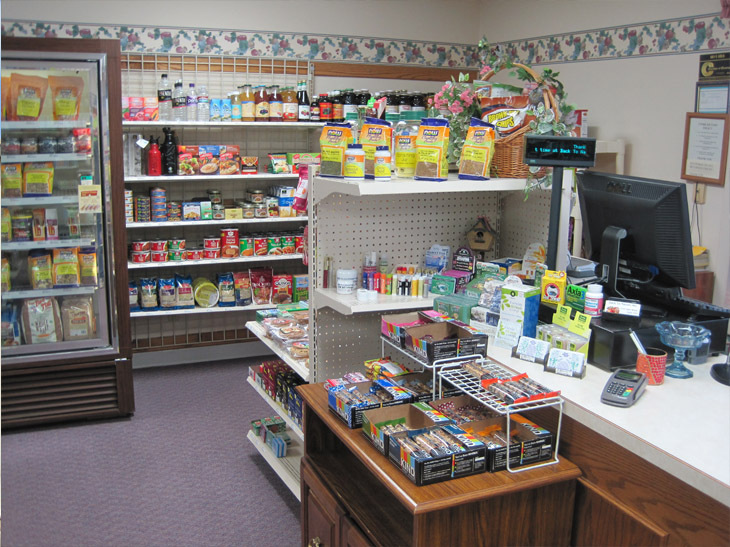 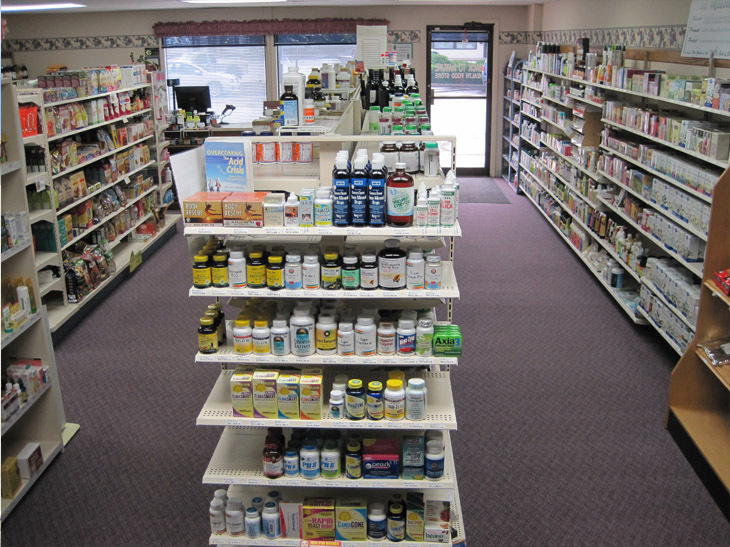 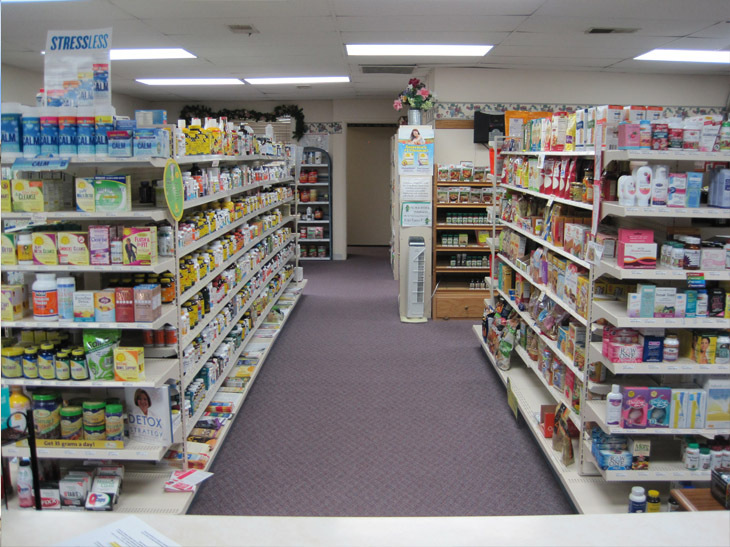 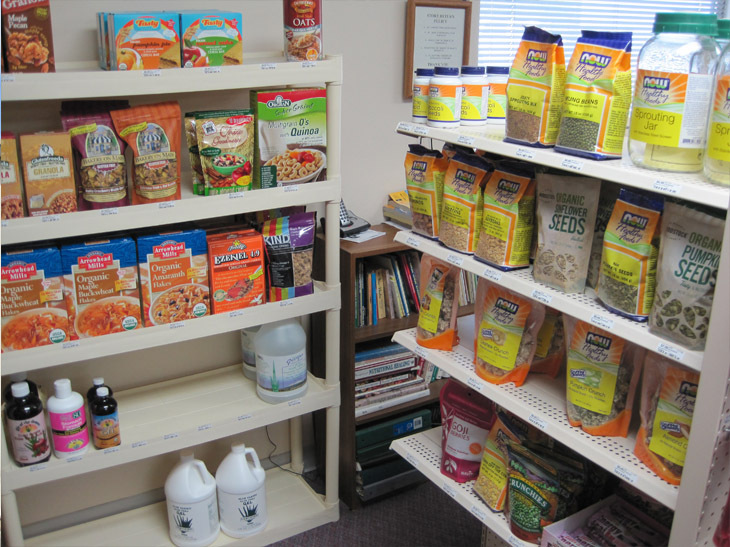 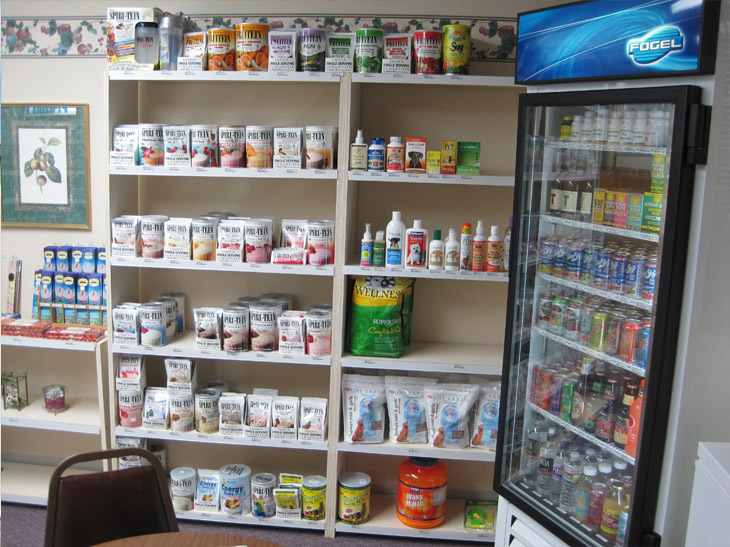 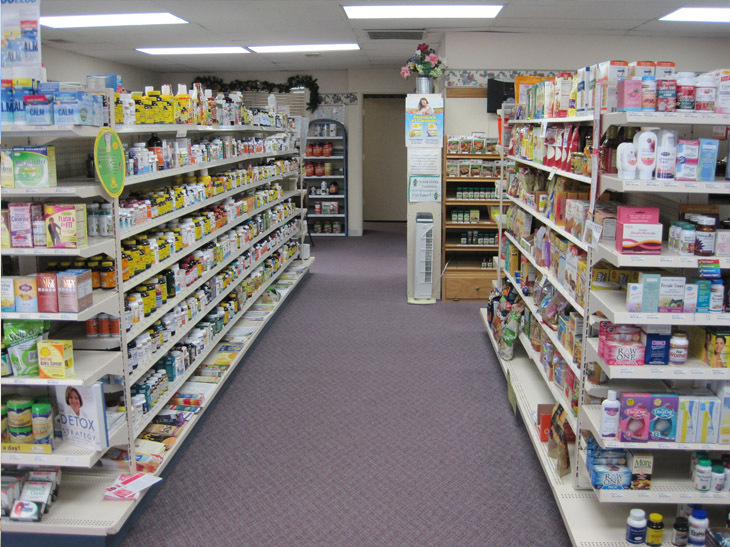 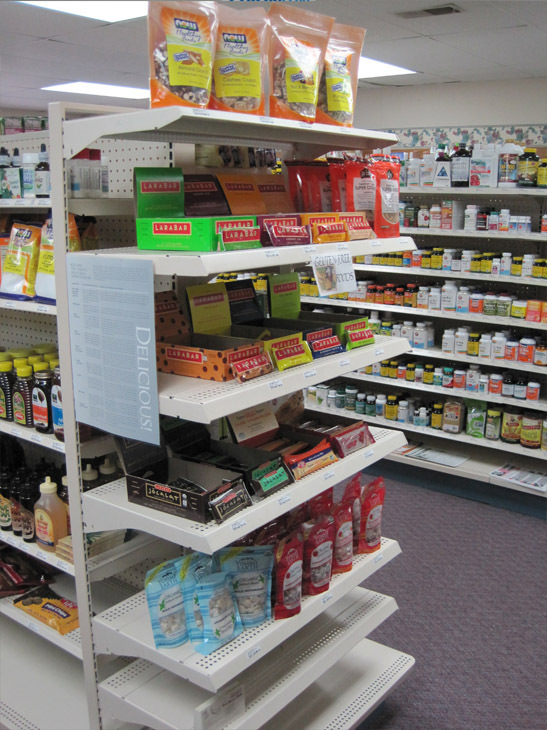 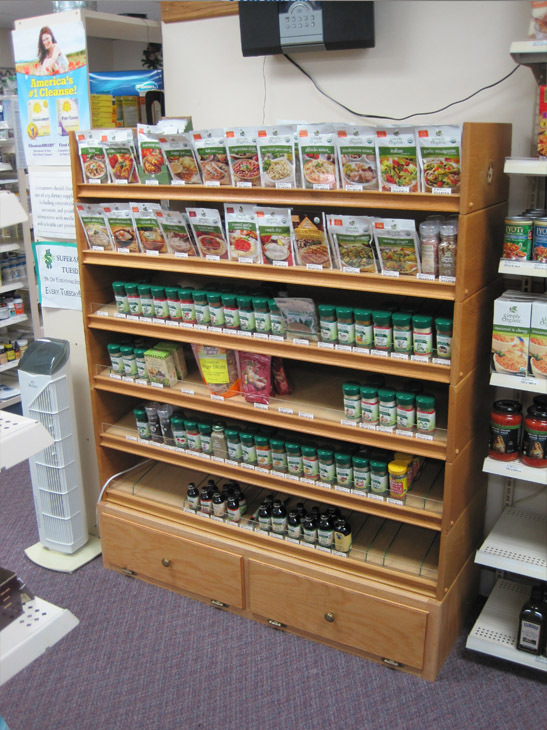 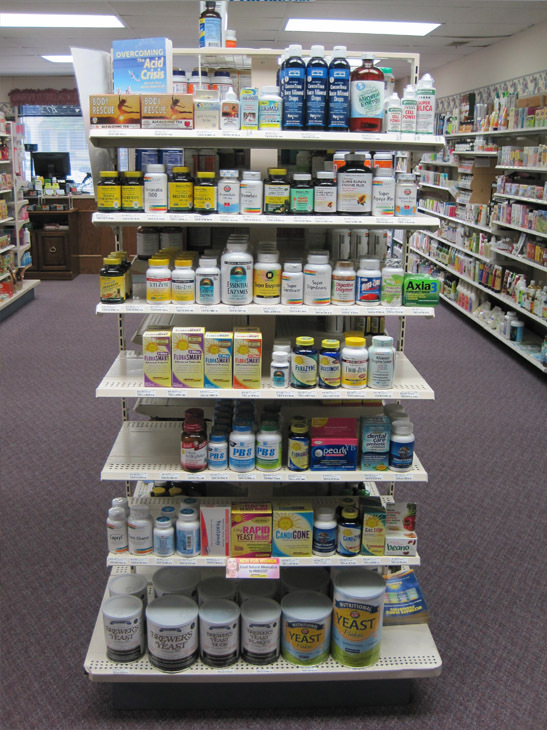 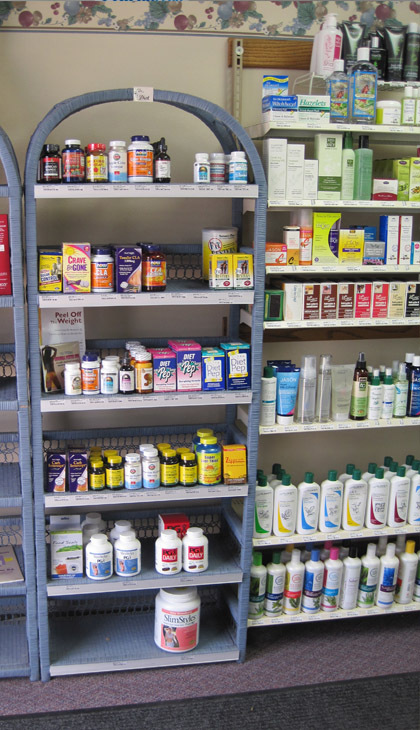 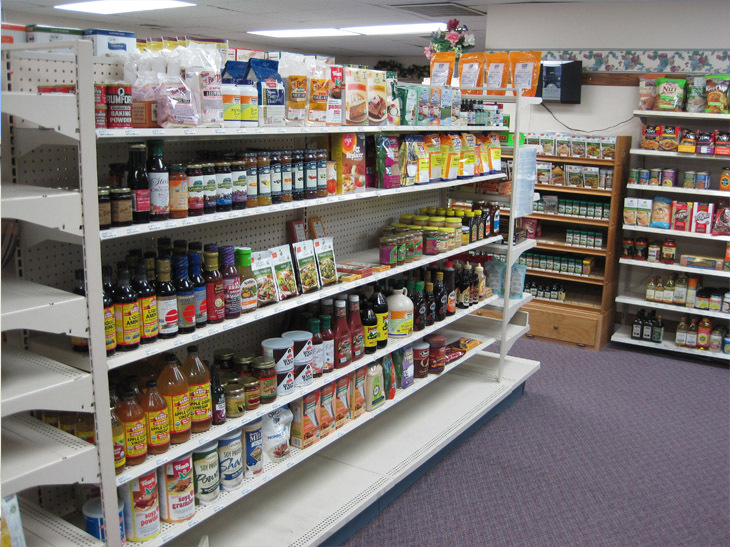 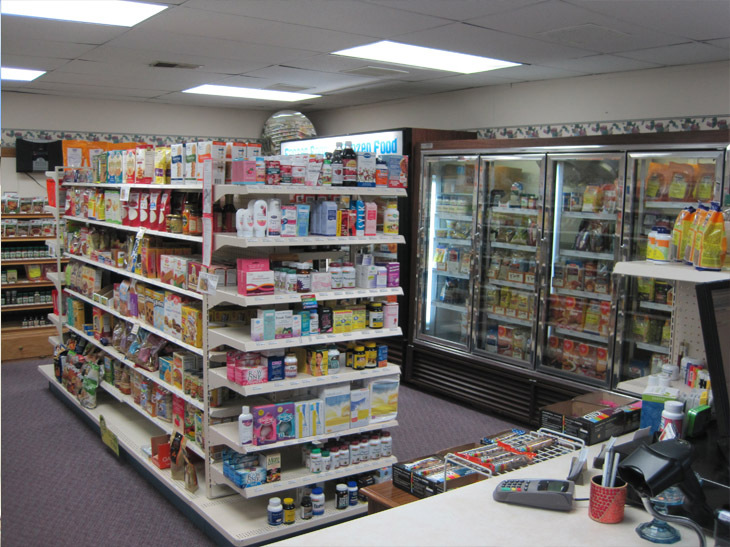 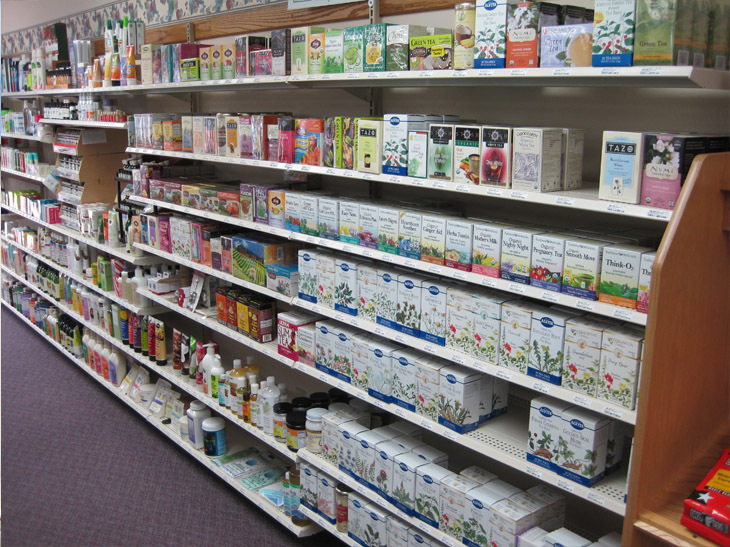 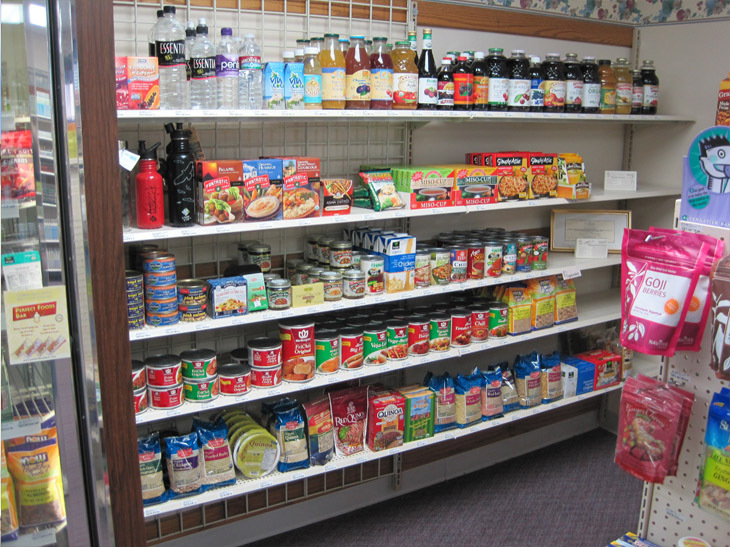 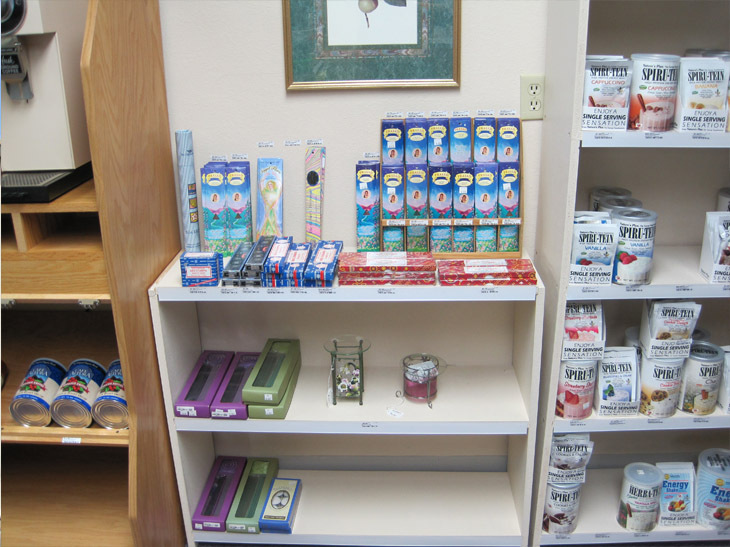 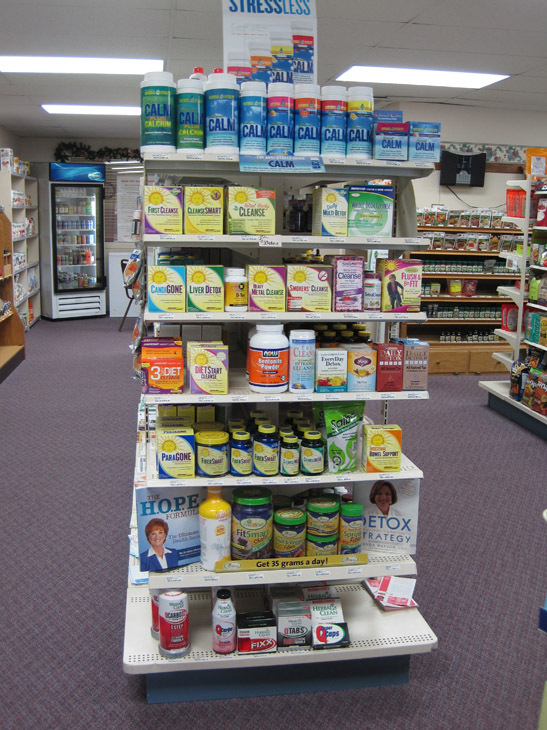 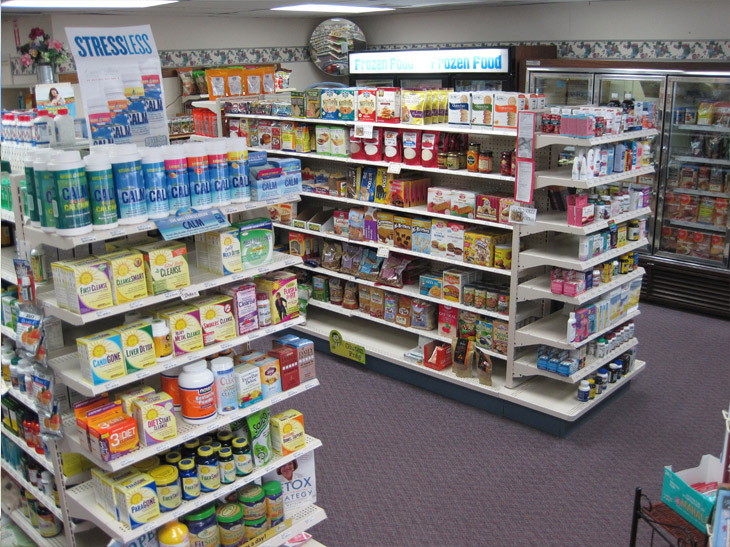 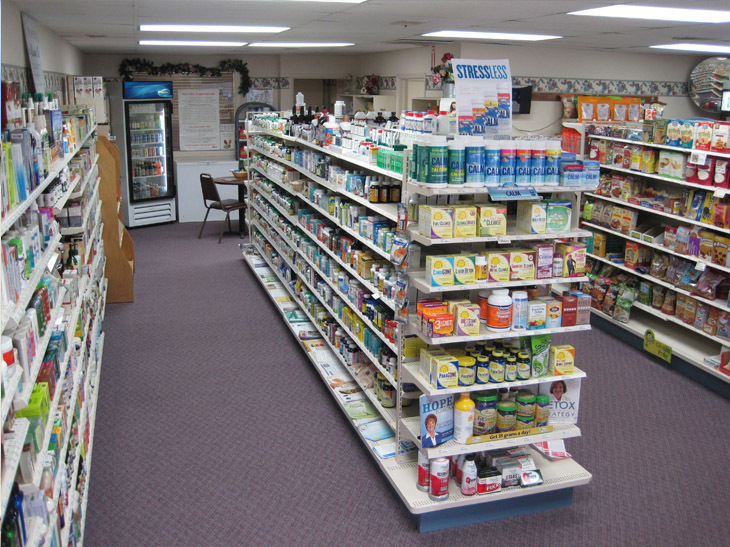 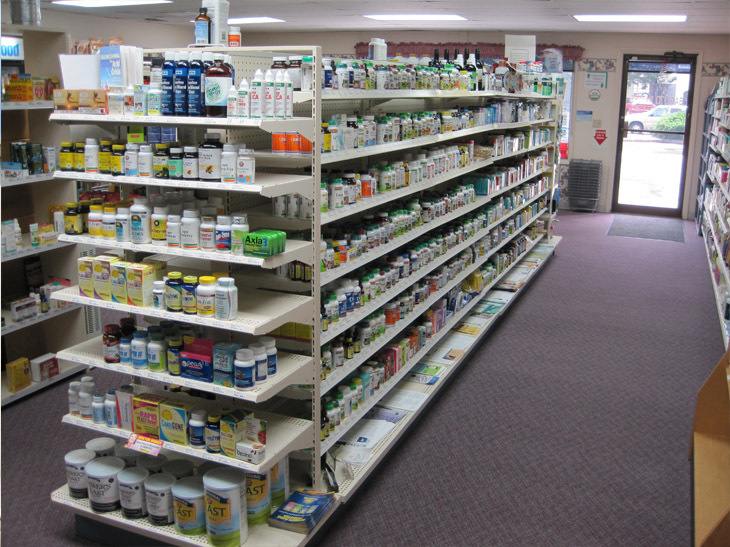 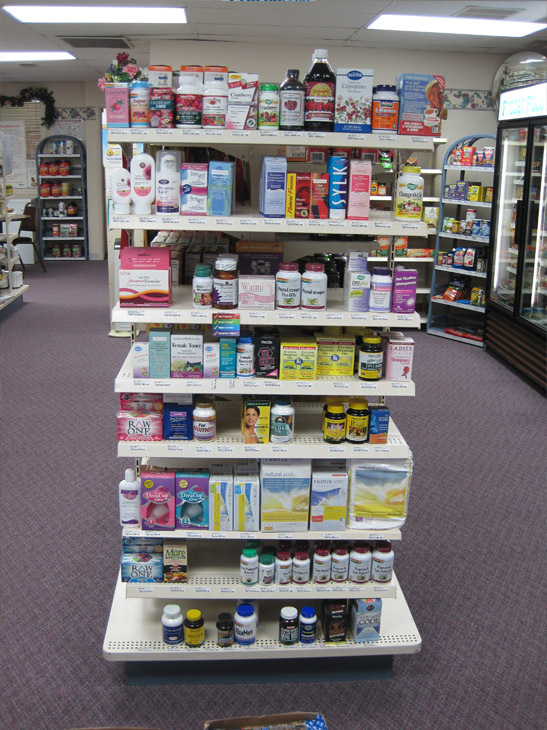 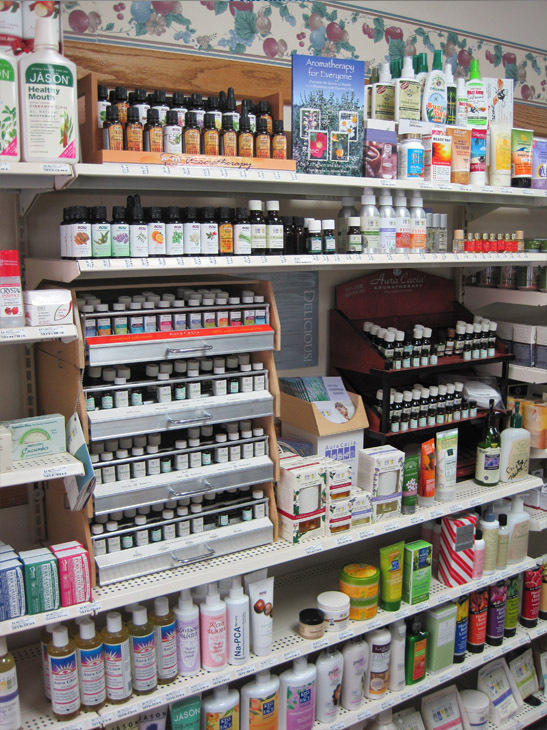 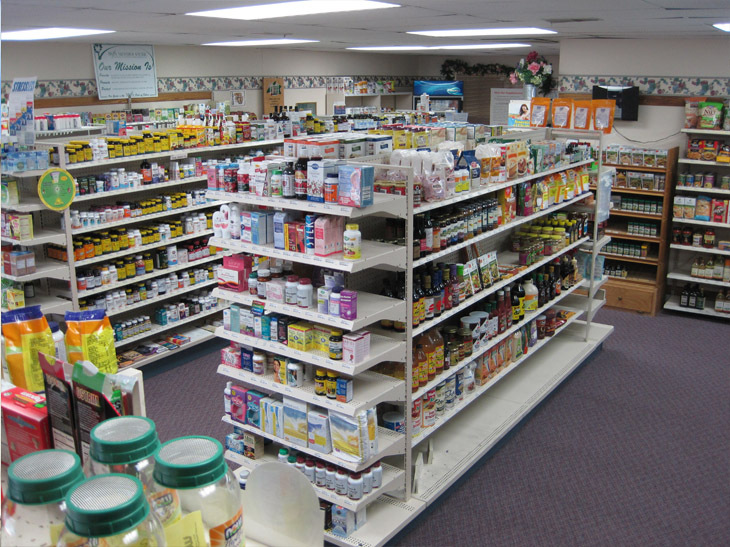 We carry a full line of vitamins & minerals, herbs, essential oils, teas & coffees, sport supplements, diet & weight-loss products, health & beauty products, organic & gluten-free foods, and more! 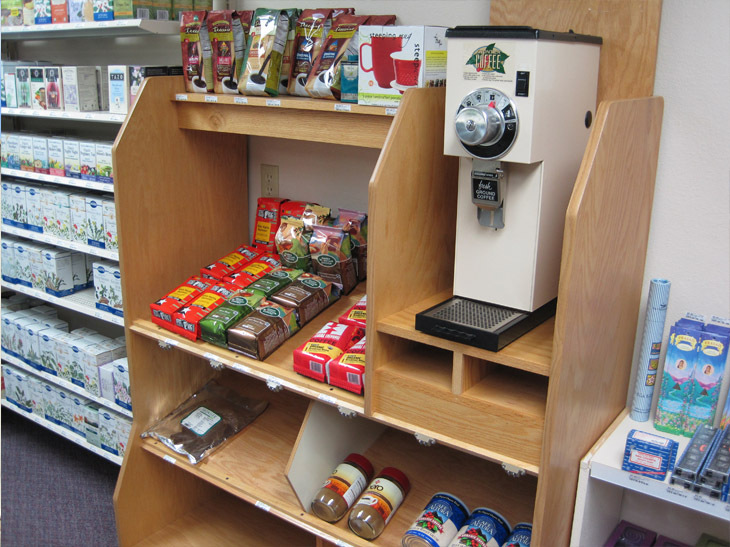 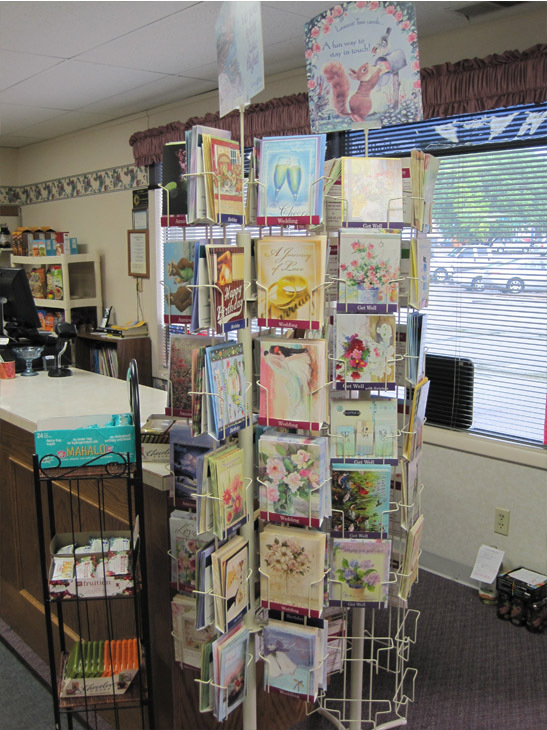 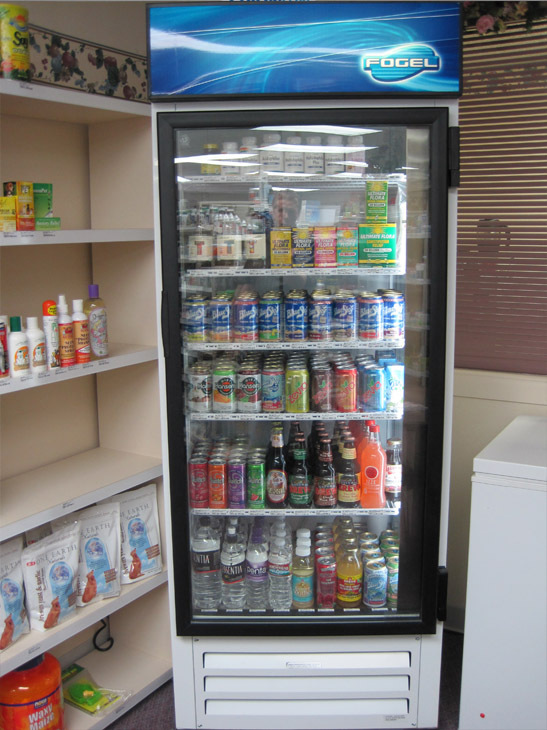 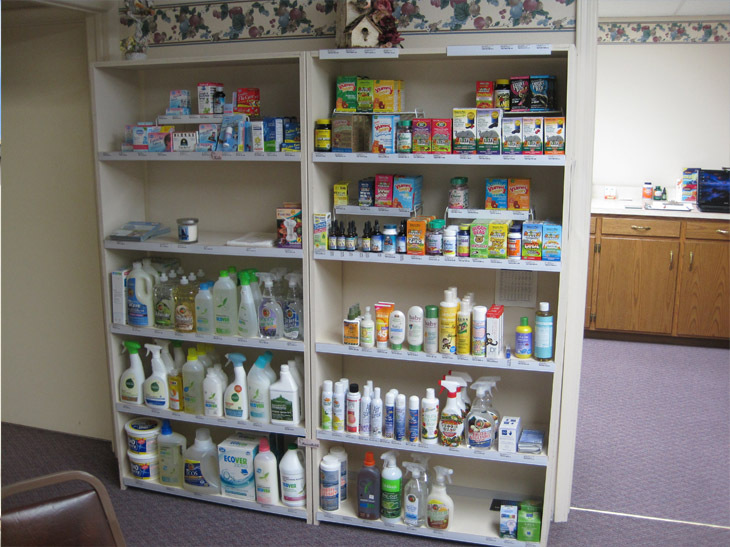 We have an in-store inventory of over 3,500 unique products with special order access to over an additional 100,000 products. 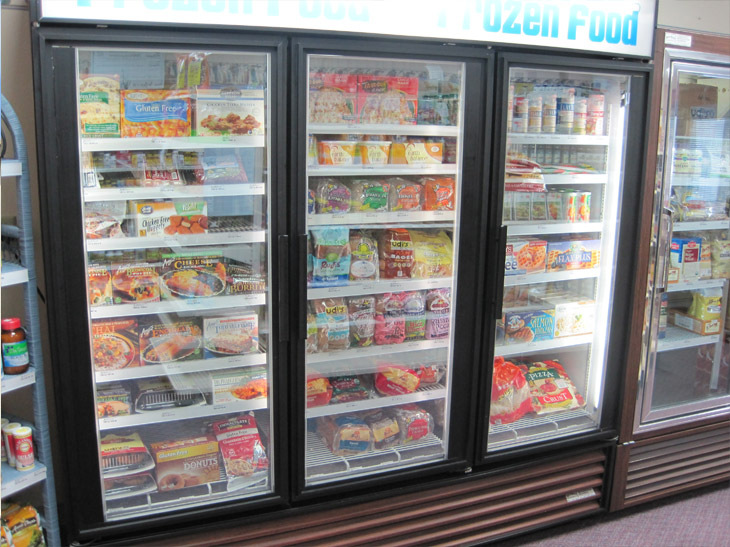 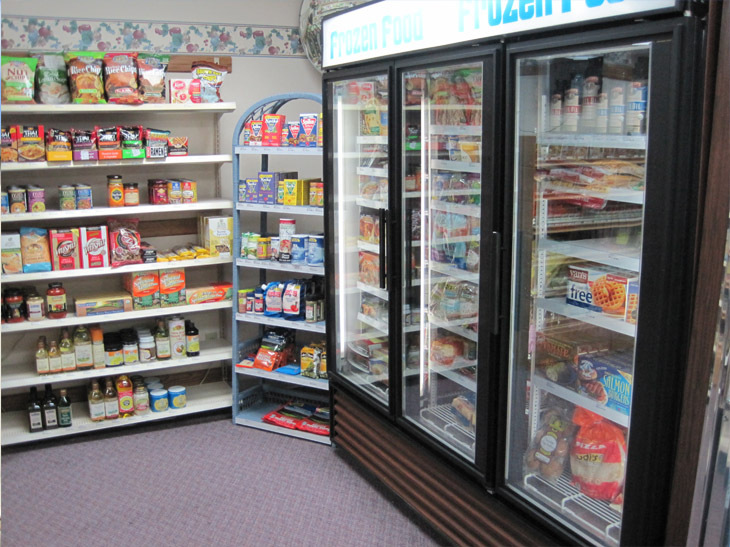 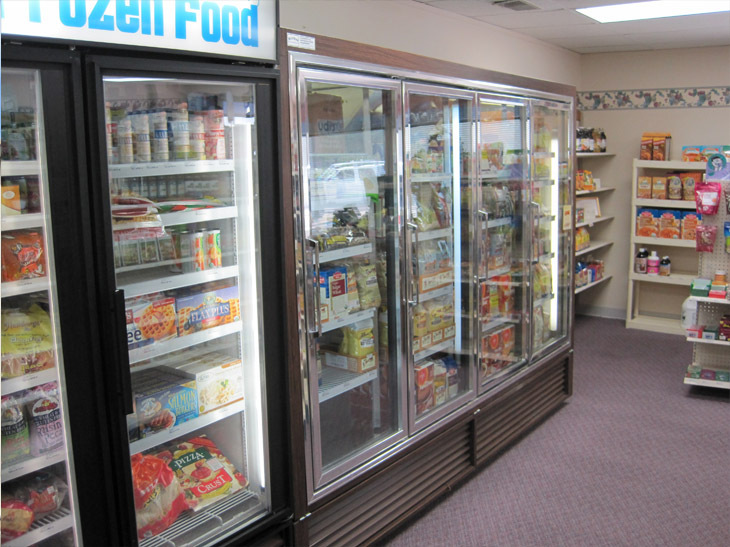 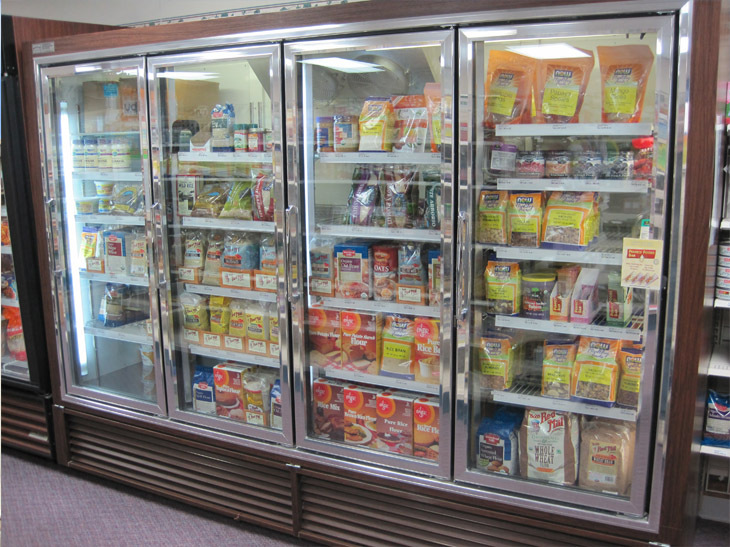 Our goal is to provide our customers with a healthy and organic alternative. 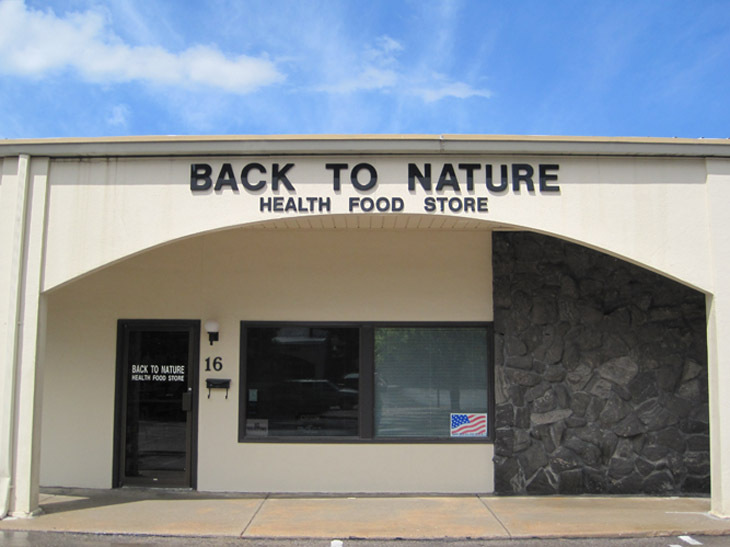 Contact Back To Nature, Inc. today at 785-625-0078 for all of your supplement & health food needs.